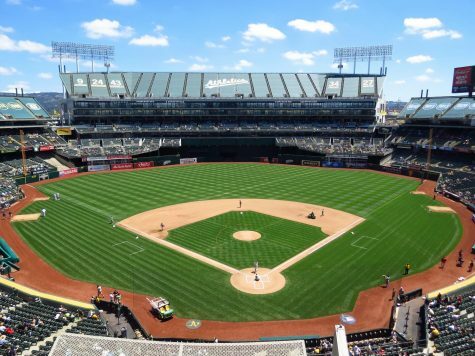 The latest in a series of storms to hit the Bay Area has given the baseball team (3-18 overall and 3-5 in the Bay Valley Conference) a makeshift bye week to close out the month of March and a chance to reflect on the 2019 campaign so far. Observing this year’s Comets inside the vacuum of the BVC season is important because when all variables are taken into consideration, this team may be better than its record indicates. 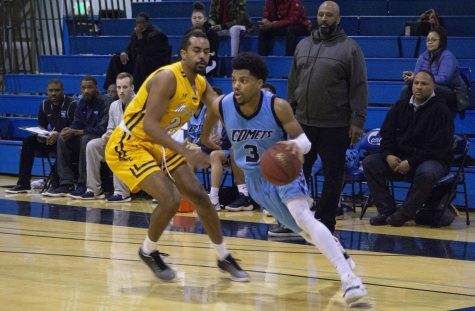 Since the start of conference play, the Comets have become a much more competitive team, but have still fallen short of reaching their full potential. 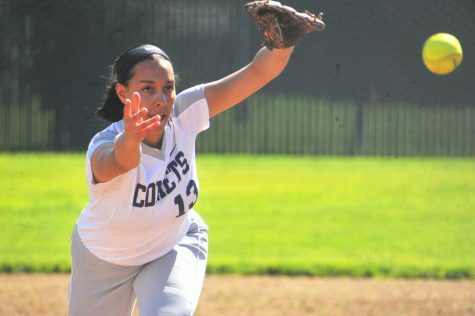 Contra Costa College has been in almost every BVC game, however mental lapses by the pitching staff and on defense have kept the team from winning conference games on multiple occasions. 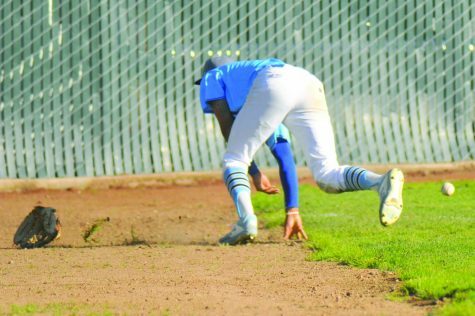 Consider the game on March 14 when CCC gave up nine runs in the top of the ninth inning to Solano Community College. The team trailed by just one run before the late game meltdown. Coach Brian Guinn used the preseason to test the waters with his pitching staff. 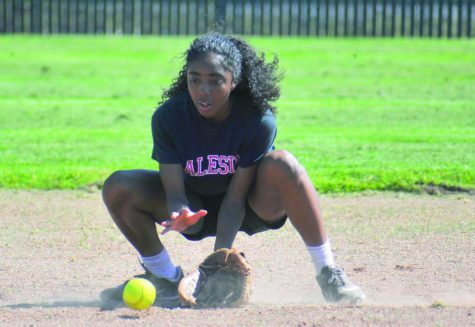 During the preseason, in which the Comets went 0-13, CCC faced top opponents from around Northern California in preparation for BVC play. Pitching, in baseball, can either mask defensive deficiencies or spotlight a lack of focus in critical moments resulting in errors that extend innings. 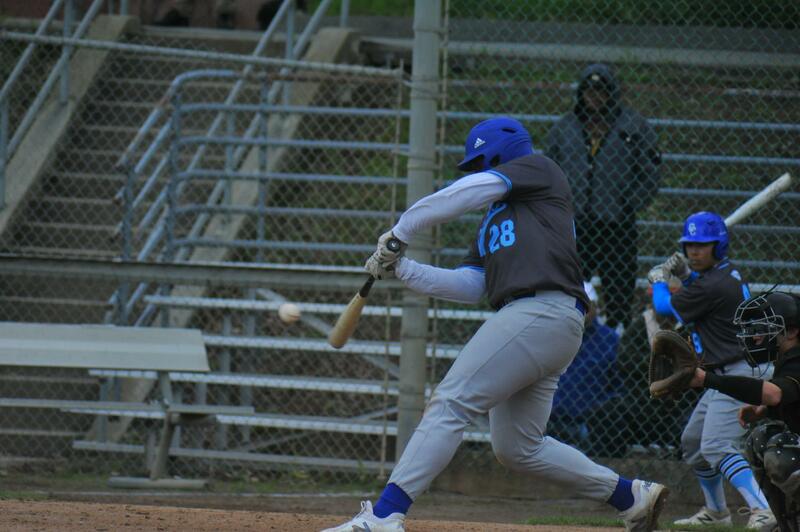 The Comets have been affected by this in many instances through their season resulting in a team ERA of 12.43 in their 18 losses compared to the 3.10 ERA in their three victories. 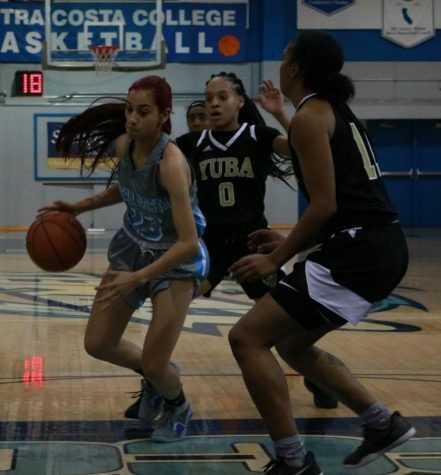 After an underwhelming preseason in which the team lost 13 straight games, CCC earned its first win of the season on a windy afternoon at Los Medanos College in Pittsburg. 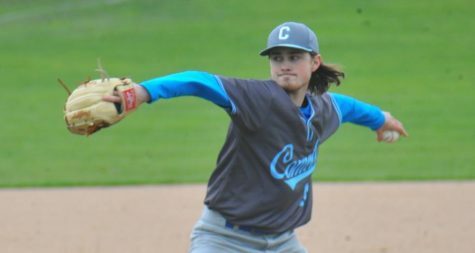 The Comets won by a 6-3 margin behind a strong effort from starting pitcher Conner Rudy (1-3, 8.93 ERA). Riding this wave of success, the Comets strung together back-to-back wins against LMC with a 6-5 home victory in extra innings (10). The starting pitching was strong during these games and remains the formula for the Comets to claw back into the win column. The Comets improved OBP from .268 in the month of February to .314 in March can be attributed to their increasing patience at the plate. 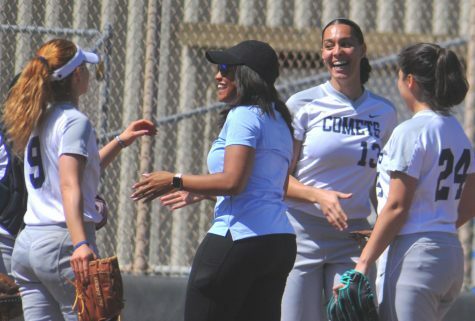 In the extra inning win over LMC, the Comets five-run, fifth inning rally began by drawing consecutive walks with two outs, which put pressure on the opposing pitcher. Similarly, the Comets have been victims of opposing teams’ two-out rallies, which remove the possibility of keeping the score close. 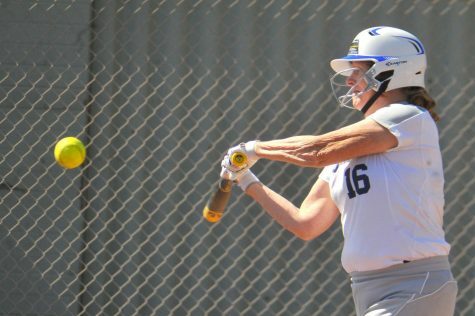 CCC has all the tools to compete in the BVC, however, the team fails to execute at critical moments in a game. For this team, consistency will be key for finding success during the rest of this season.